For parcel delivery in Luton, choose the Action Express Group. We are a local delivery company with more than two decades of experience delivering packages throughout Luton and the surrounding areas. 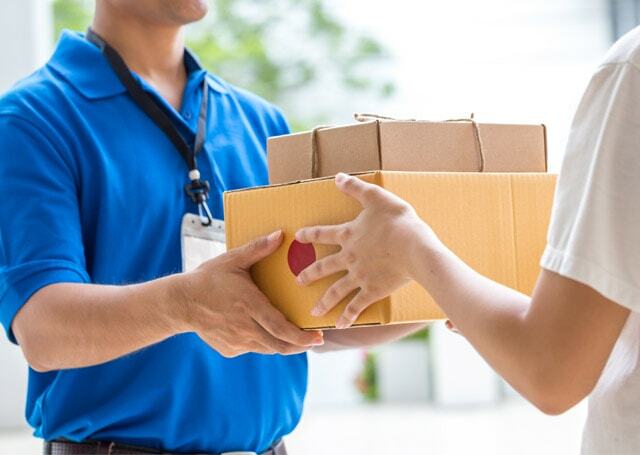 Our next day parcel delivery service is reliable, affordable and efficient. 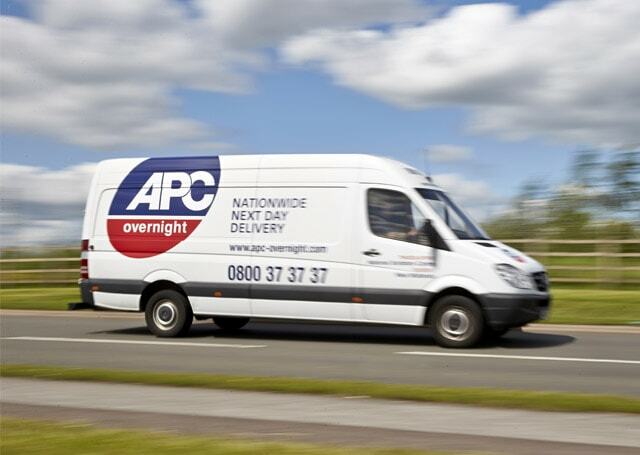 We work in partnership with APC Overnight whose national presence enables us to be one of the largest independent next-day couriers in the UK. Our main parcel delivery service ensures your package is delivered the next day by 1600 hours. Our 1kg and 5kg bag prices start from only £2.95 allowing us to be cheaper than Royal Mail in many cases. Enquire within for further information regarding our other timed delivery options. Since being established in 1988, we have grown a reputation as one of the most professional parcel delivery couriers in the local area. We committed to provide you with a service that ensures your parcel reaches its destination safely and securely. As well as our parcel delivery service, we also provide a same-day delivery service.